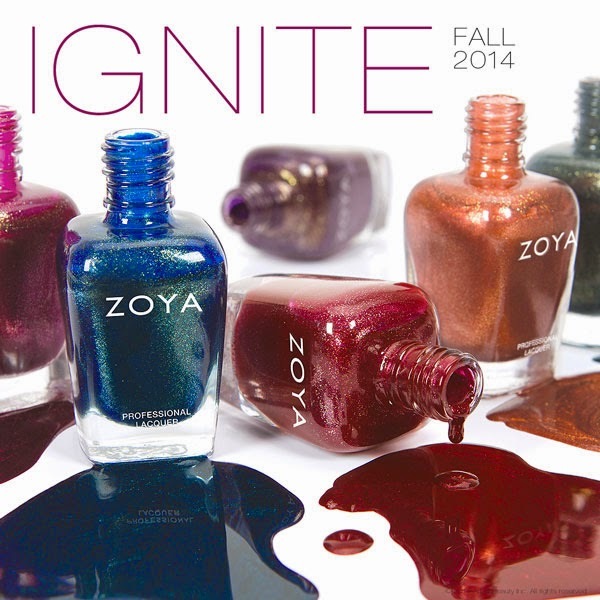 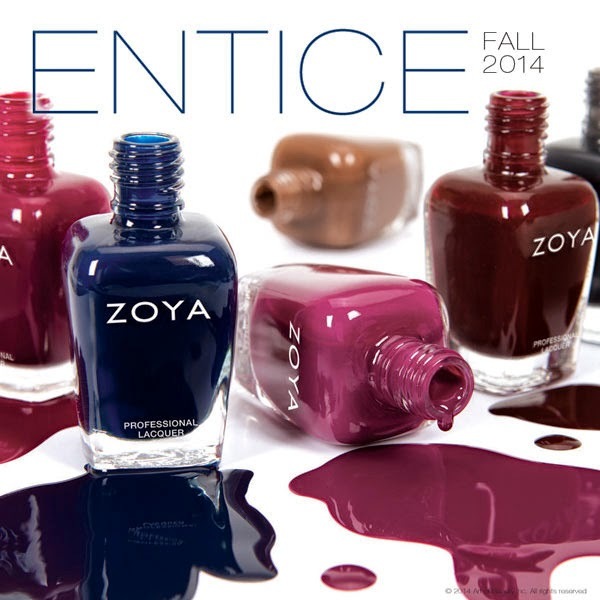 Never Enough Nails: Zoya Entice & Ignite Fall 2014 Preview! 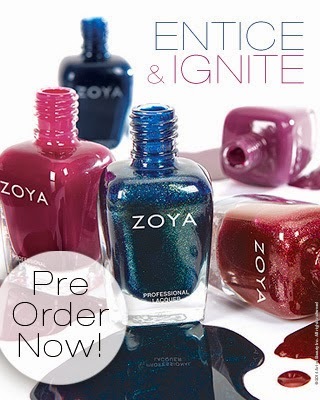 Agreed Ananka! 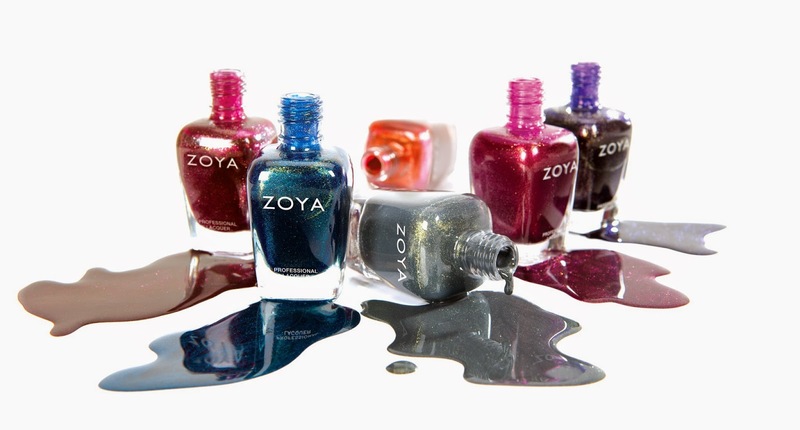 Liquid metal metallic sounds cool too!